Comprehensive range of UKAS accredited testing carried out at our facilities in Bangor, North Wales. Quality, accuracy, delivery. Customer satisfaction is paramount to our success. Celtest’s aggregate laboratory offers an extensive range of physical, mechanical and chemical tests on natural aggregate, manufactured aggregate & recycled aggregate. 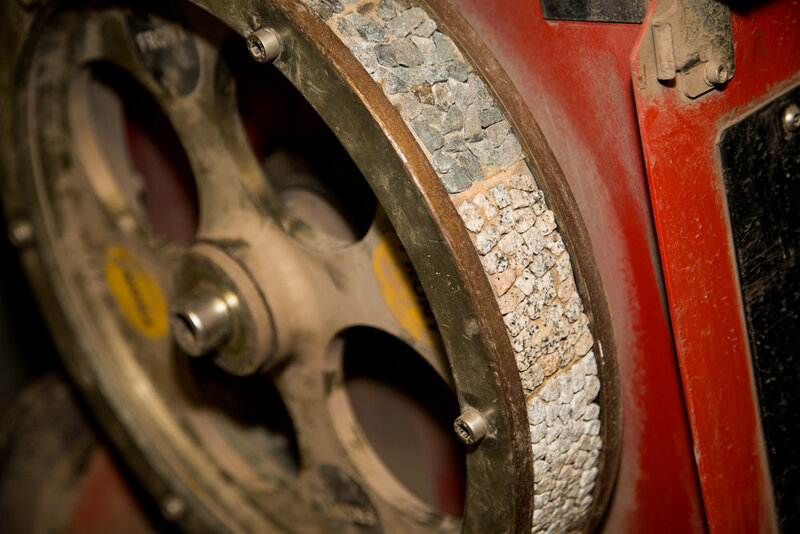 Our aggregates testing service has developed over decades to offer unrivalled UKAS accredited scope of testing. Our Asphalt and Bitumen testing facility provides clients with a wide range of compliance and performance related tests including UKAS accredited testing in the EN 12697 series for Asphalt concrete (AC), Hot rolled Asphalt (HRA) and Stone Mastic Asphalt (SMA). Marshall Asphalt and Porous Asphalt performance testing, compliance testing and mixture designs are also routinely undertaken in accordance with Airfield specifications. Our well-equipped concrete testing facilities, together with our experienced and highly skilled technicians, ensure that we continue to deliver value for our clients. Concrete testing services include a range of UKAS accredited mechanical, physical and chemical tests undertaken at our Bangor, North Wales facility. We also provide site concrete sampling, testing and collection services. 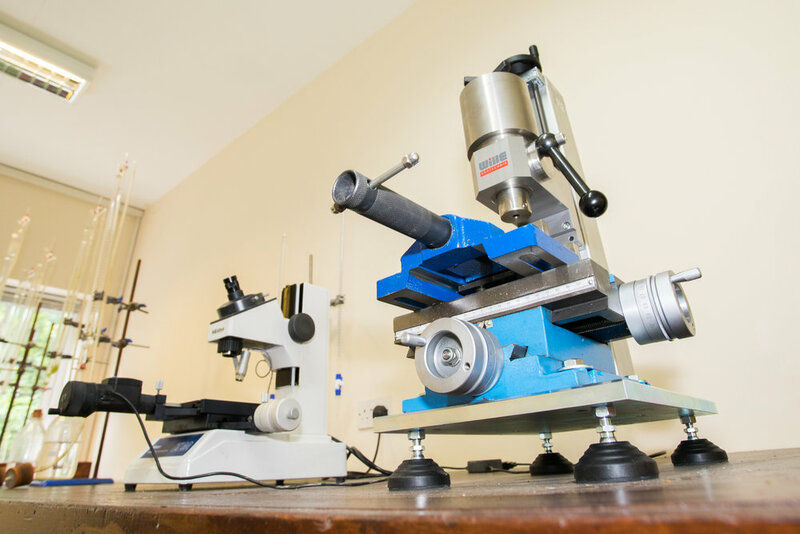 Celtest offer a comprehensive range of geotechnical testing services from our laboratories in Bangor, North Wales. The range of tests include UKAS accredited physical and chemical tests essential for design and compliance purposes for earthworks projects in the construction and civil engineering industry.